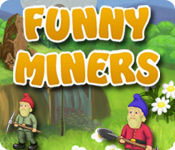 Funny Miners is rated 3.3 out of 5 by 7. Rated 5 out of 5 by Firster from Nice Game ! A good graphics! Great music. A simple and interesting gameplay. 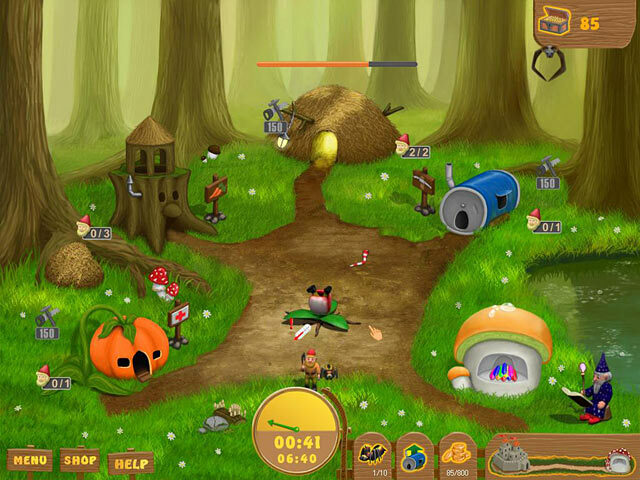 Rated 4 out of 5 by Peggy563 from Fun game Fun game. Nothing over the top but I play over and over. 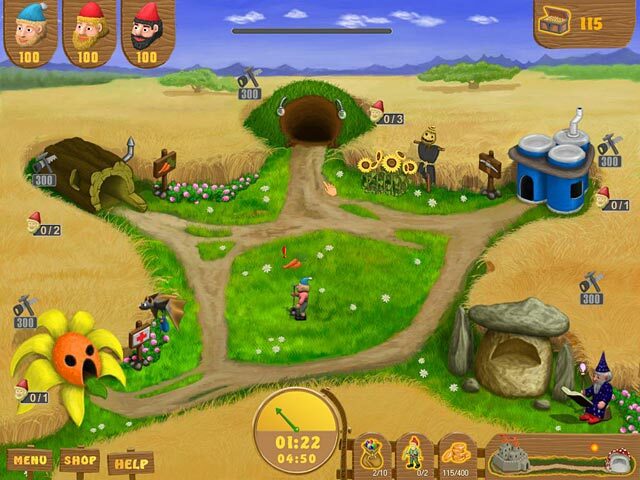 Rated 4 out of 5 by dear_gamer from Fun filled game Funny Gnomes work as miners ! Good Music and story Line. Simple game not much challenge. Rated 4 out of 5 by dlynnevamp from funny miners This tm game was pretty fun. It was a little weird to not have any life bars or time frames when the characters where going to be done with something. 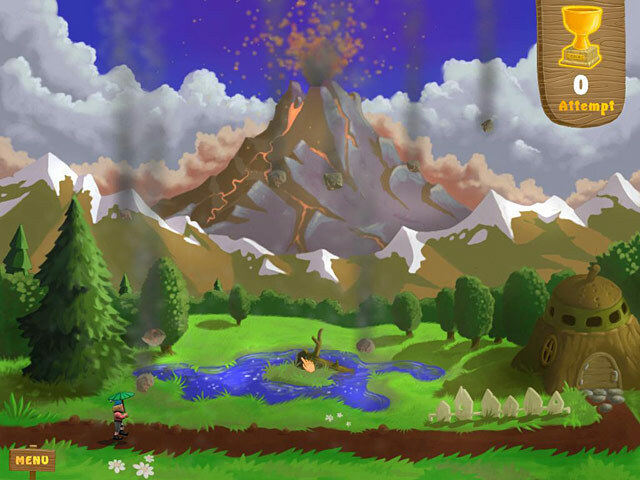 Rated 3 out of 5 by aok_d from Clicking game This is based on the trial: Fast clicking challenge; mice and snakes keep showing up, and miners need to be constantly sent back to the mine. All other activities (eating, hospital) seem to cost money, so the challenge is really clicking fast enough not to run out of $ and to keep within storage limits. I would recommend it as fast clicking challenge only; no real management involved. Explore the land of gnomes. Manage your miners to get precious gems and gold! Keep them in good shape and become fabulously rich!